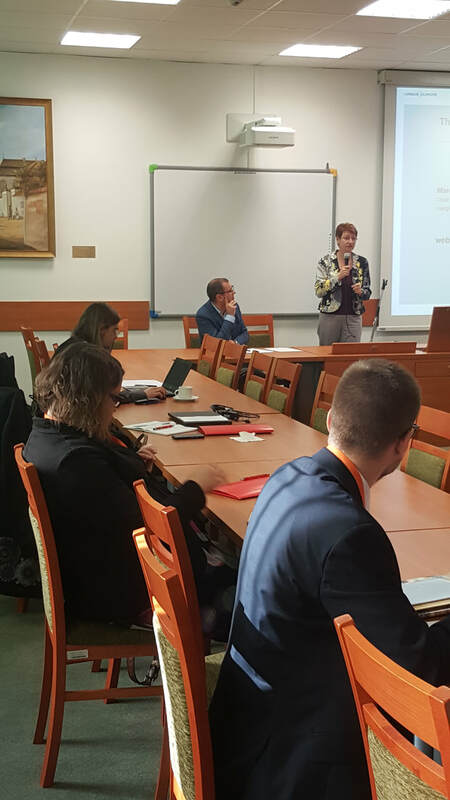 Field trip started at the campus of the Jagiellonian University where the academic function was described as crucial city shaping factor. 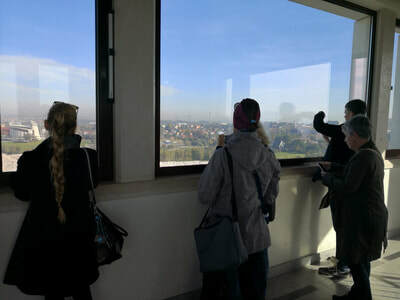 The view from the roof of the building helped showing the struggles of large housing estate Ruczaj with the effects of acoustic screens. 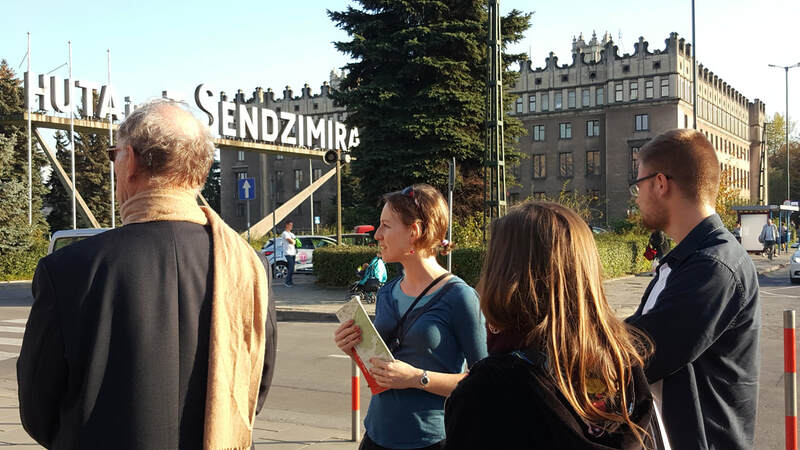 Next step was the Łagiewniki sanctuary where attendees discussed the pilgrimage function and infrastructure investment in this area. Next step was Stare Podgórze district, former independent town - supposedly the next victim of gentrification in Kraków. 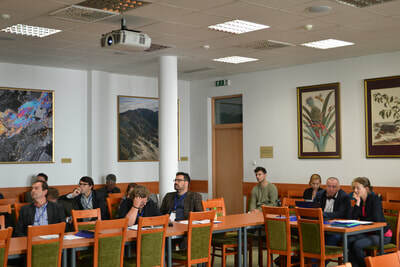 Attendees took a walk from Podgórze to Zabłocie. 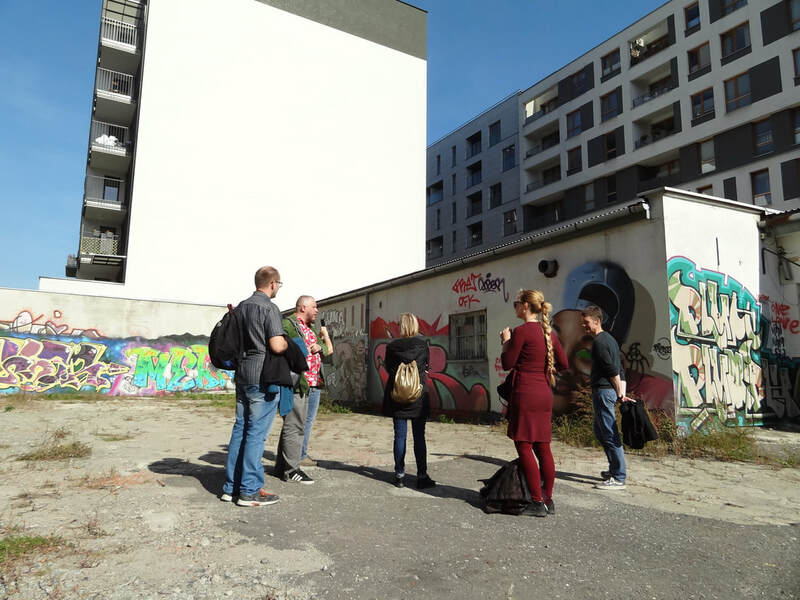 Zabłocie is a former industrial site undergoing dramatic change connected to urban redevelopment project. 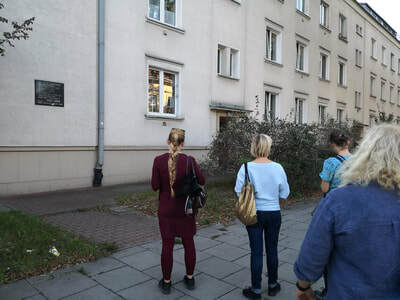 The final stop was Nowa Huta (initialy independent socialist town created to balance (destroy?) Kraków. 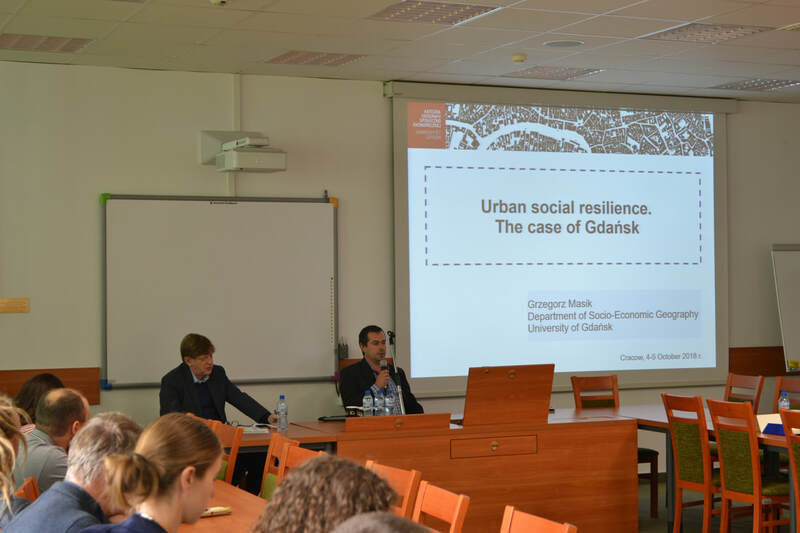 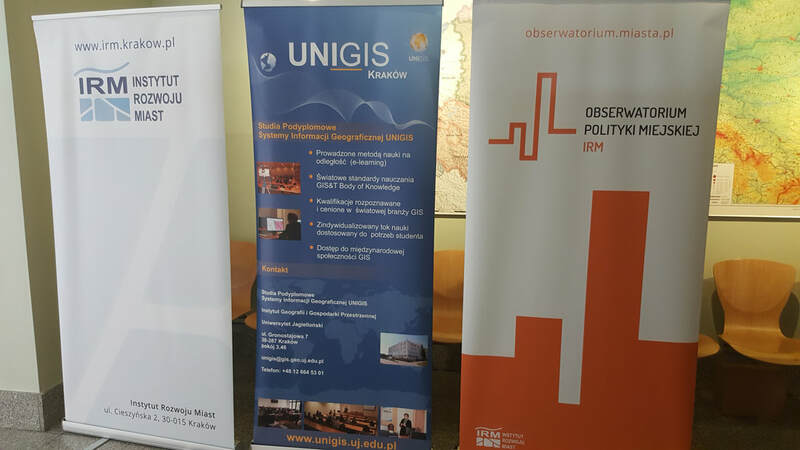 On the 18th of October Institute of Urban Development in Krakow together with the Institute of Geography and Spatial Management organized conference of Urban Development Issues journal. 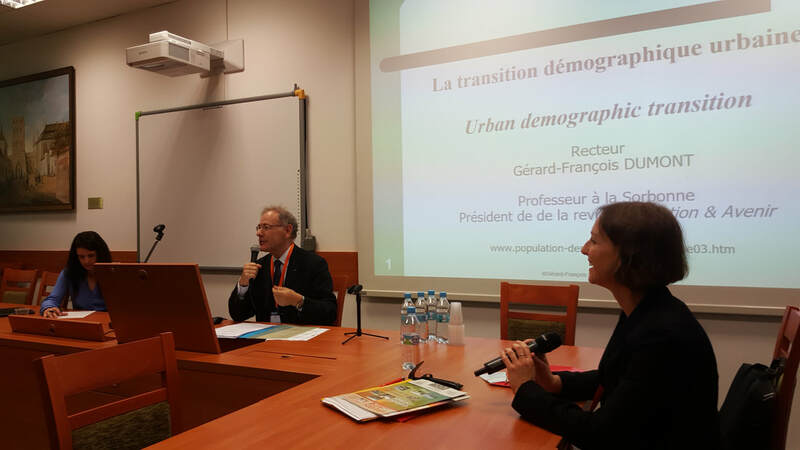 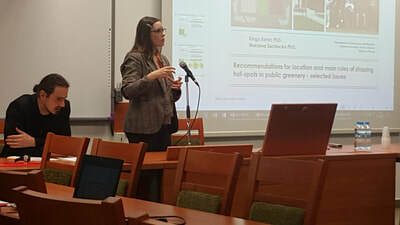 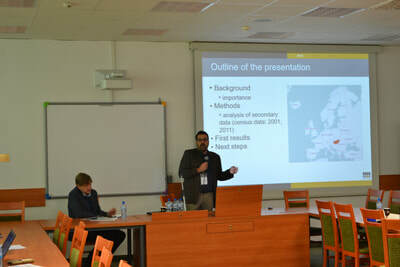 The main goal behind this event was to integrate urban studies society around the journal. 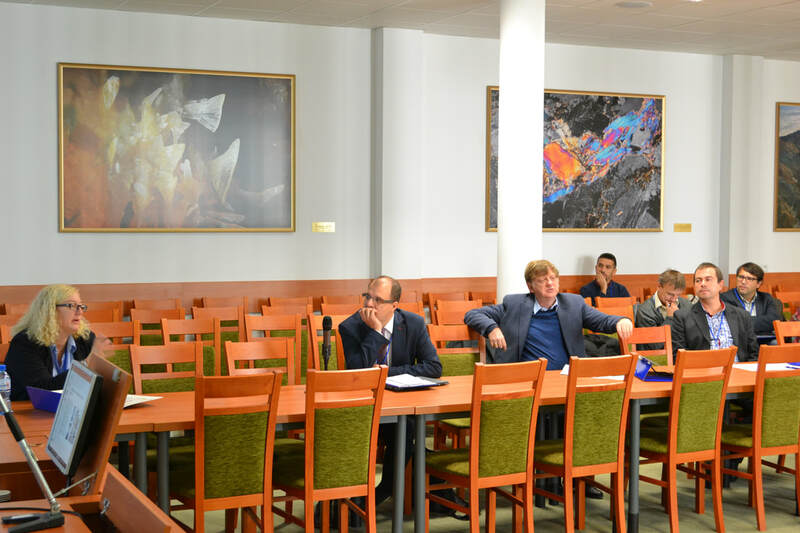 Our esteemed guests represented seven countries (Austria, the Czech Republic, Denmark, France, Hungary, Poland and the United Kingdom). 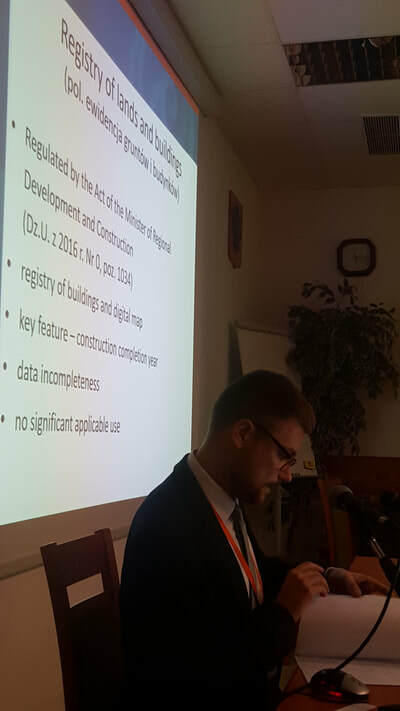 Conferenced started with opening adress presented by the head of the Institute of Urban Development in Krakow (publisher of the journal Urban Development Issues) - dr Wojciech Jarczewski. 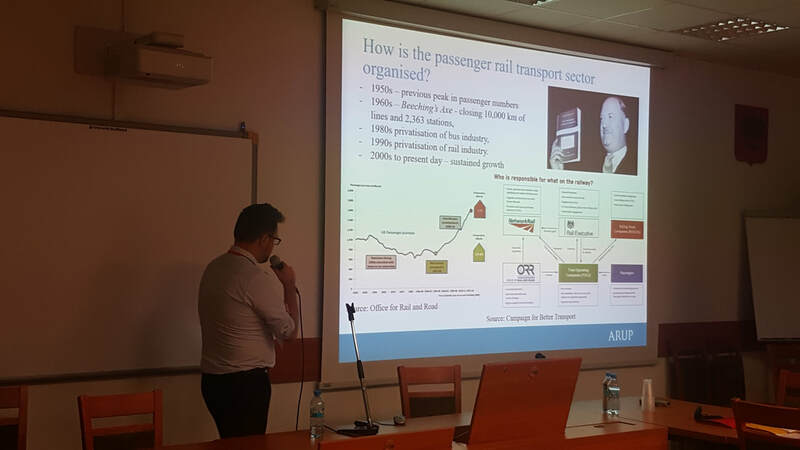 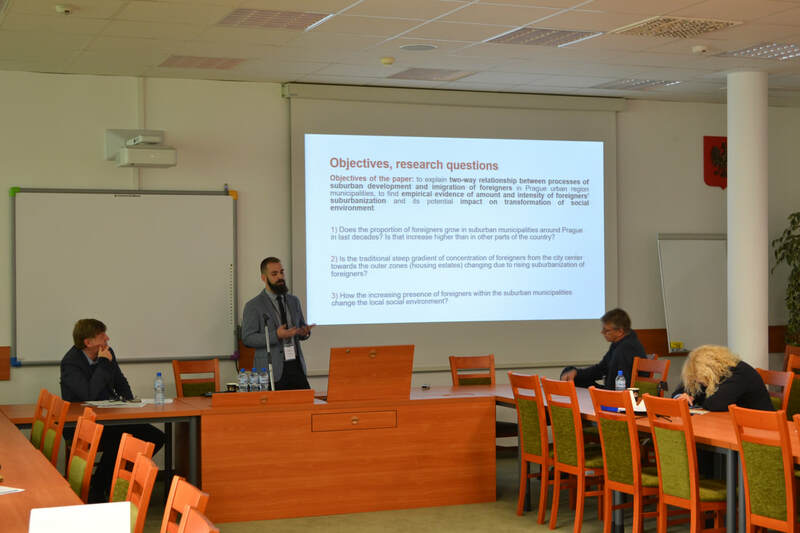 Our conference started with papers presented by keynote speakers: Prof. Gérard-François Dumont (Université Paris IV-Sorbonne), Prof. Ole B. Jensen (University of Aalborg), dr Ivan Andráško (Masaryk University, Brno), Ágnes Erőss (Hungarian Academy of Sciences, Budapest) and Margit Noll (JPI Urban Europe, Vienna). 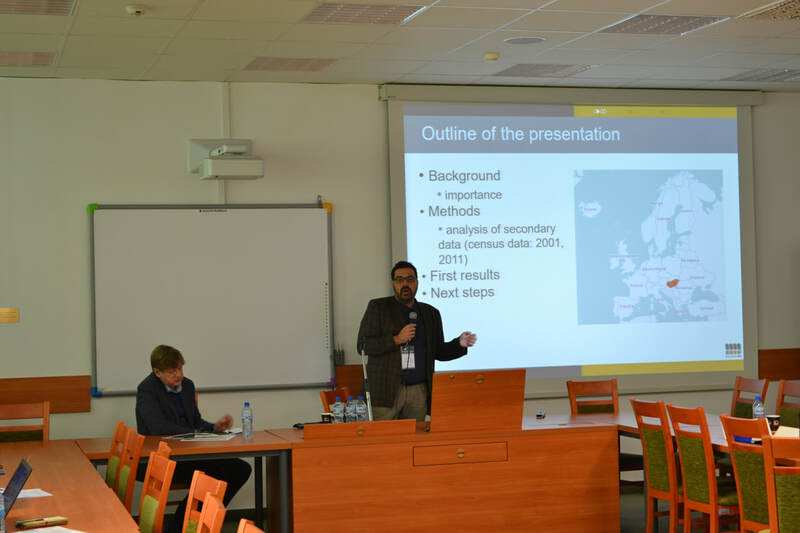 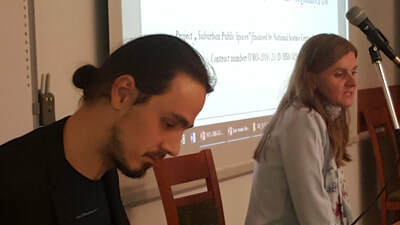 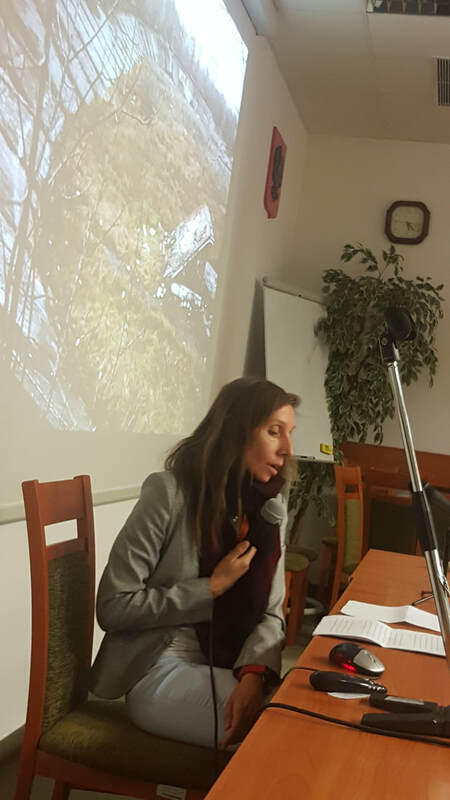 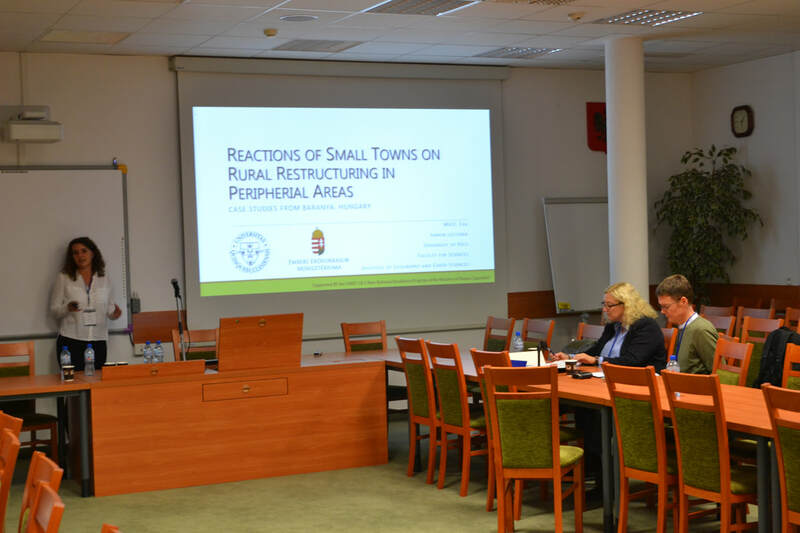 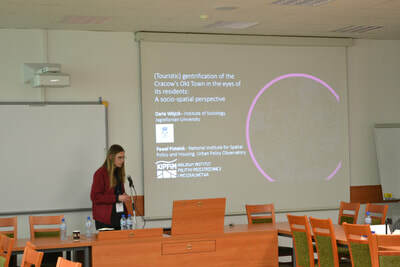 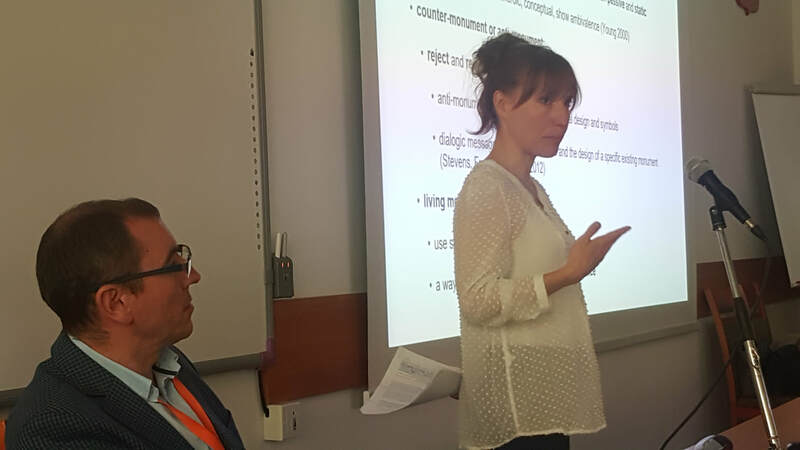 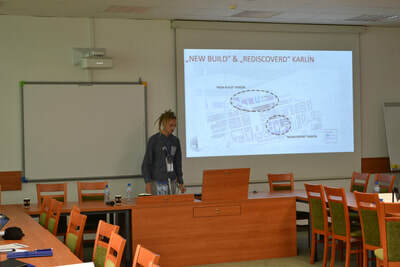 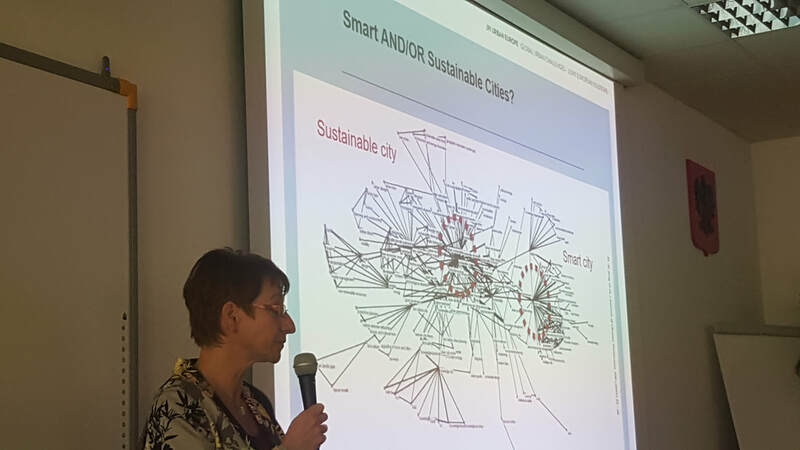 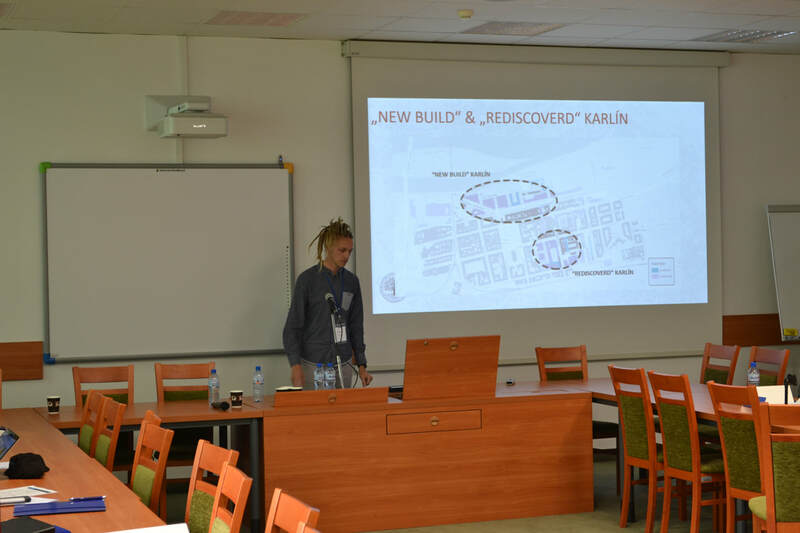 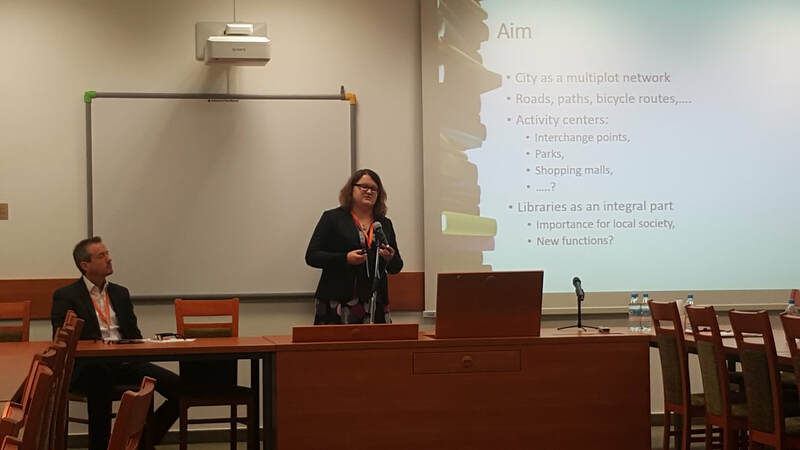 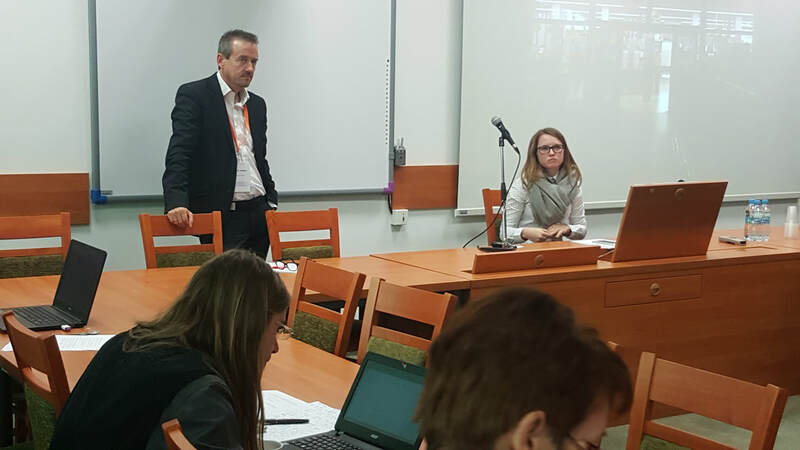 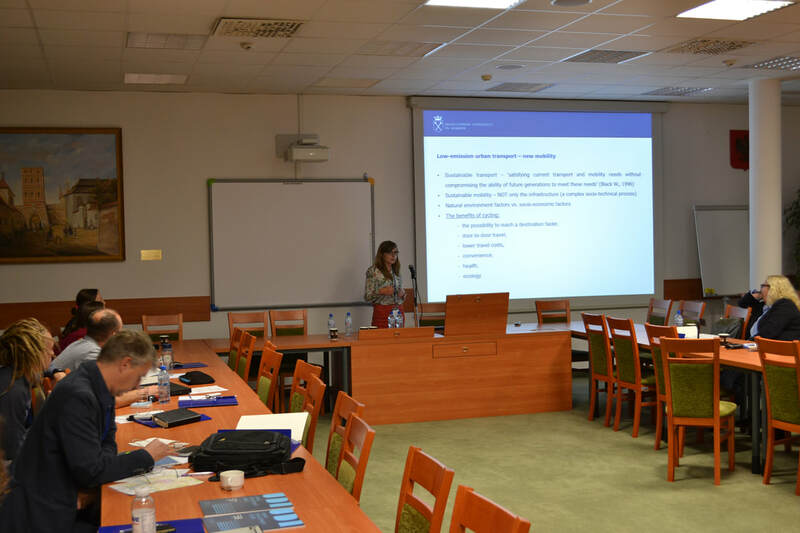 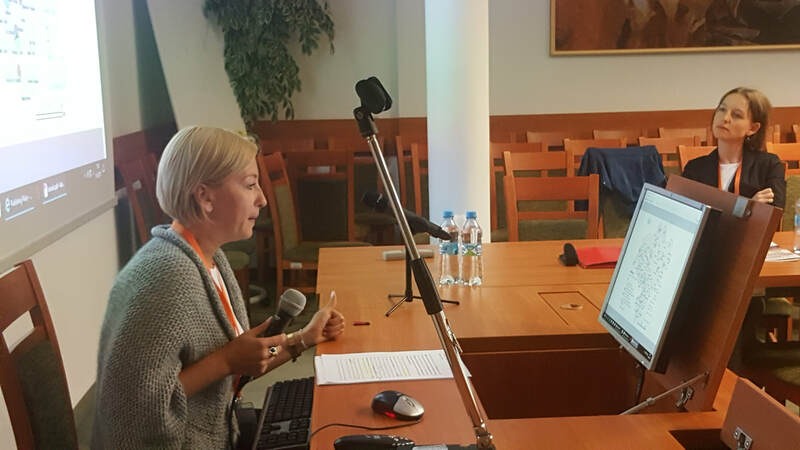 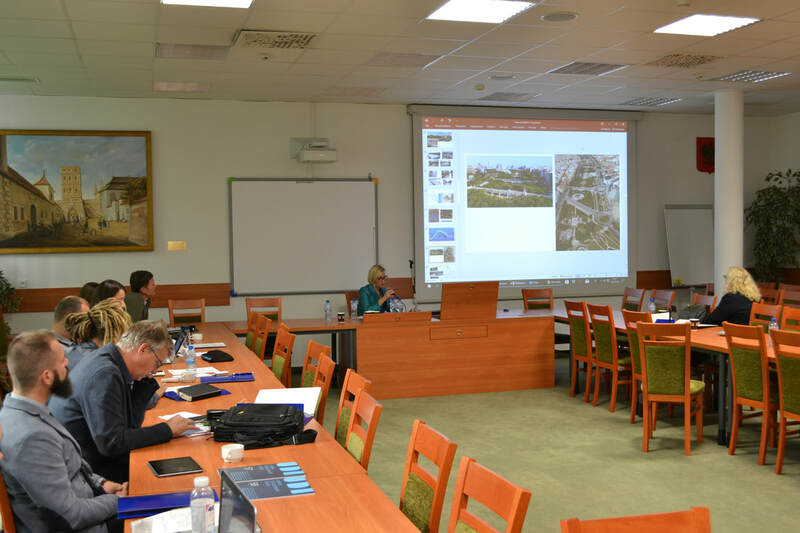 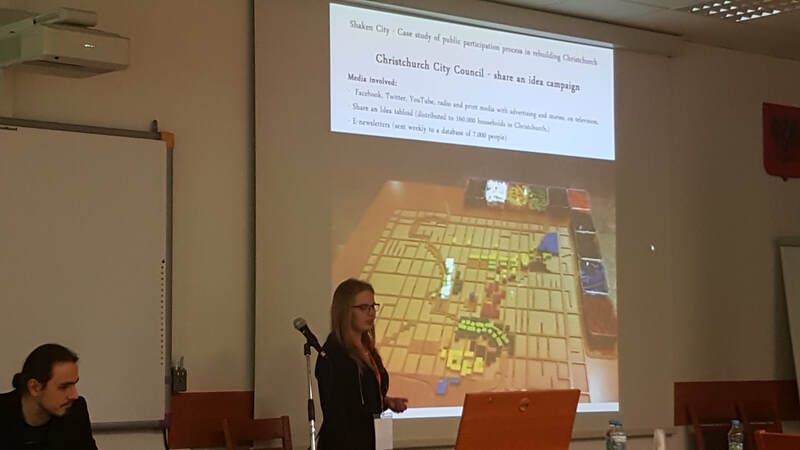 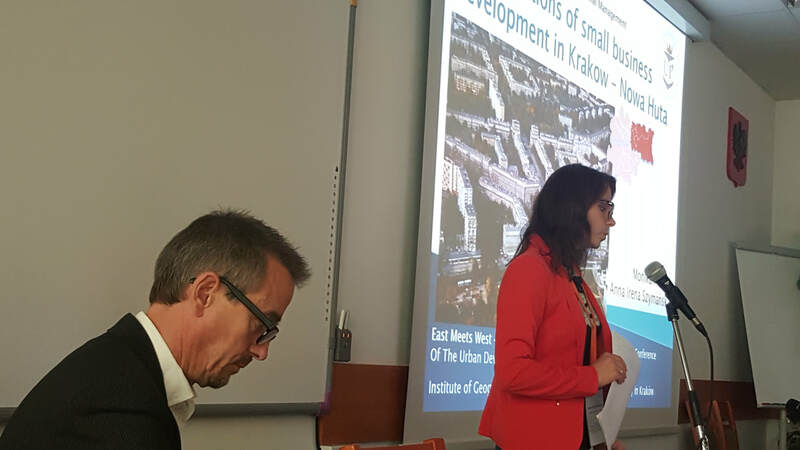 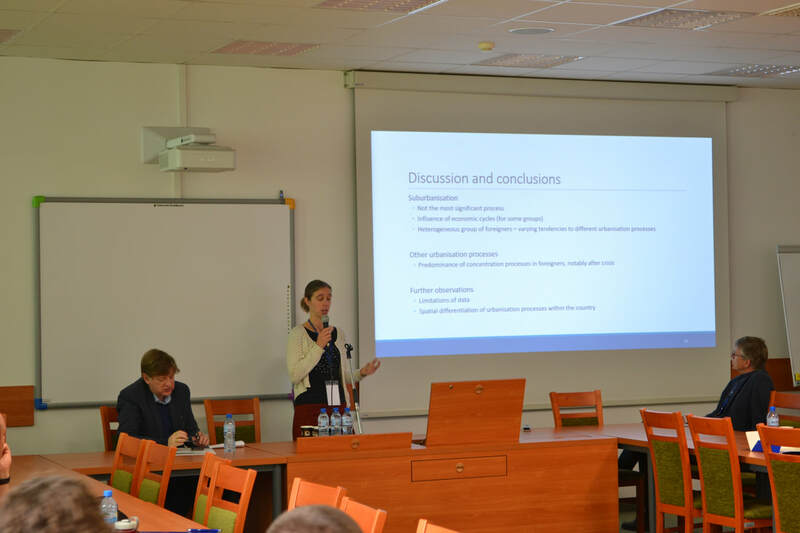 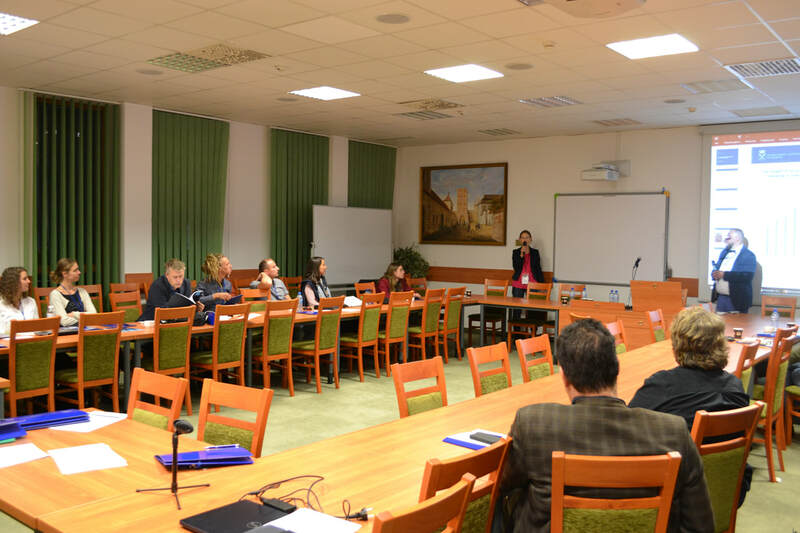 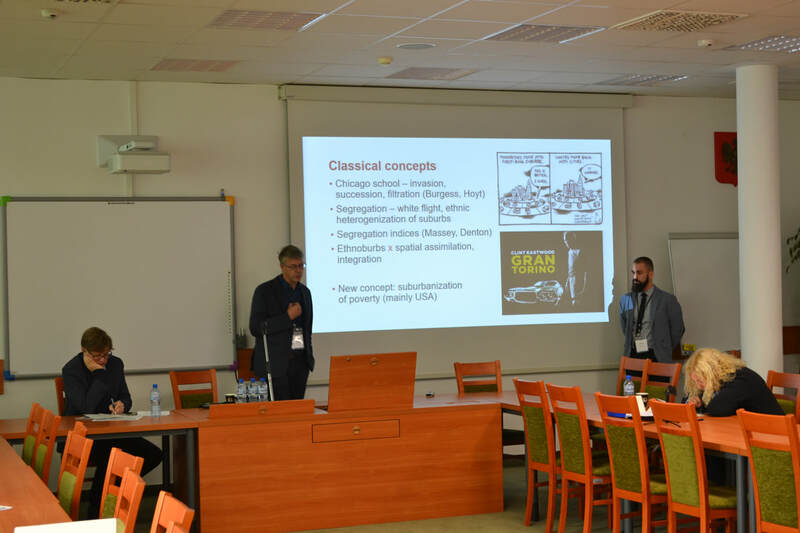 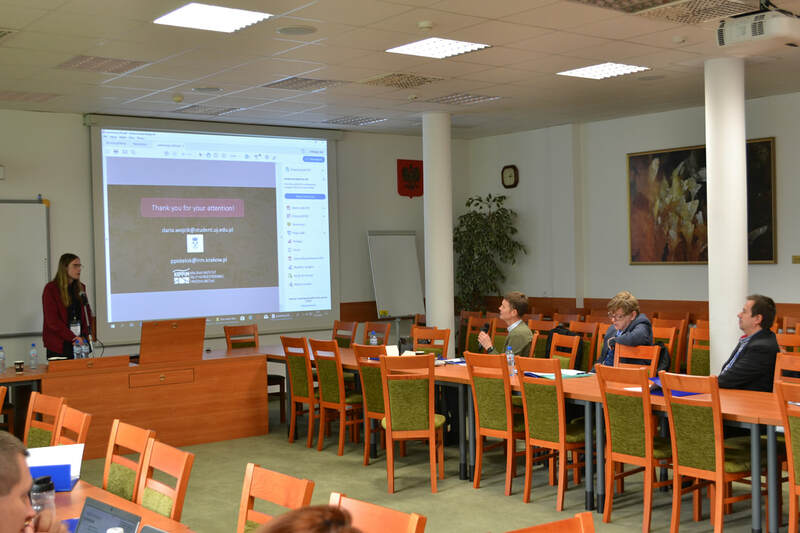 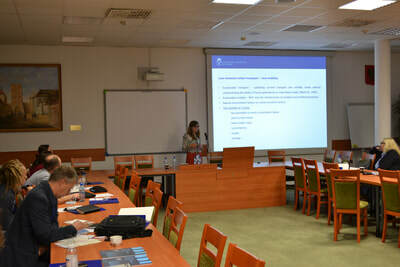 First keynote session was chaired by dr Magdalena Dej (vice-head of the Institute of Urban Development in Krakow) and the second one by prof. Krzysztof Gwosdz (Institute of Geography and Spatial Management, Jagiellonian University in Krakow). 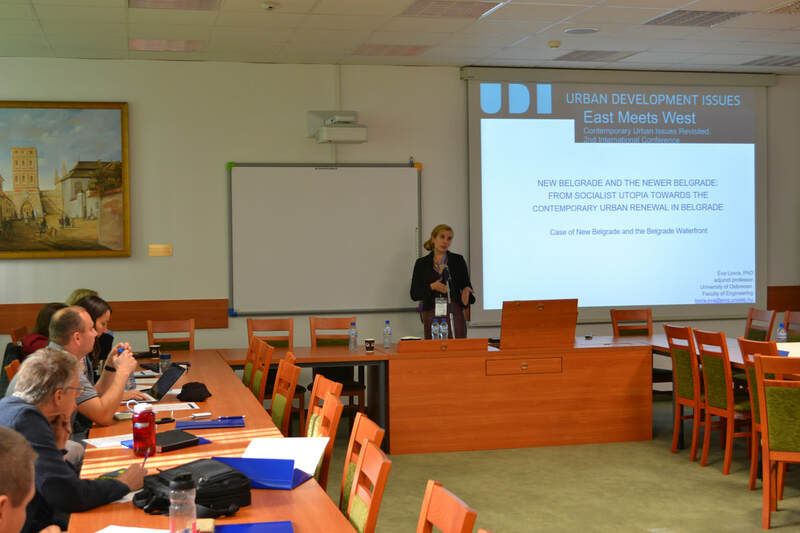 Further sessions covered great variety of urban development issues. 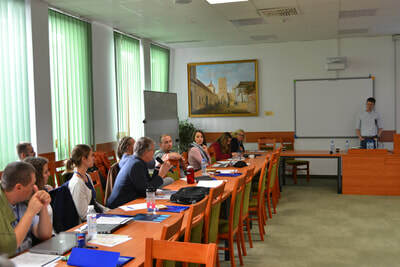 First session (chaired by prof. Ole B Jensen) was devoted to the accessibility of services in urban space and contained papers presented by Anna Szymańska (also on behalf of co-author Monika Płaziak, Pedagogical University of Cracow), Agnieszka Gajda (Institute of Urban Development in Krakow) and Magdalena Fuhrmann (University of Warsaw). 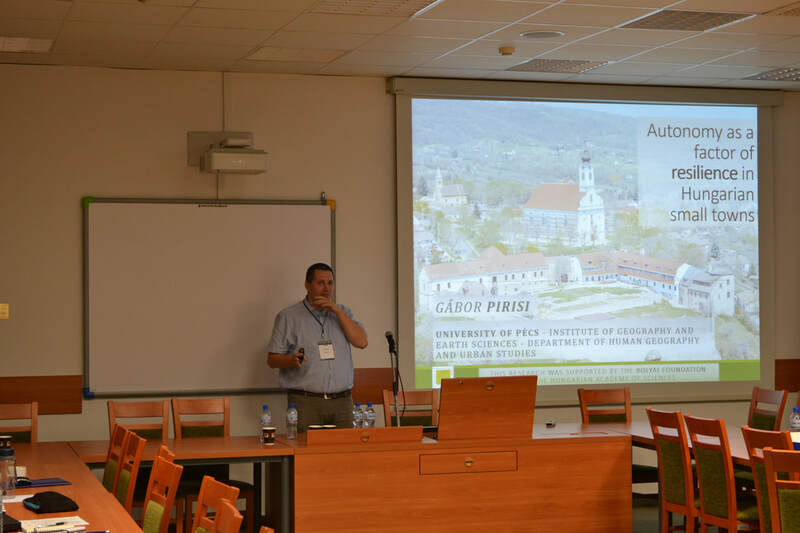 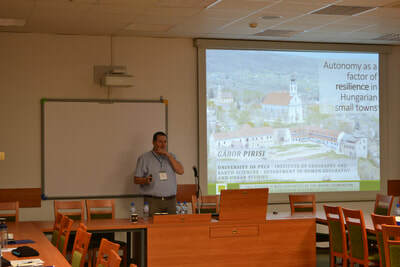 The second open call session (chaired by dr Ivan Andráško) was a great review of approaches towards public spaces in urban management all over the world. 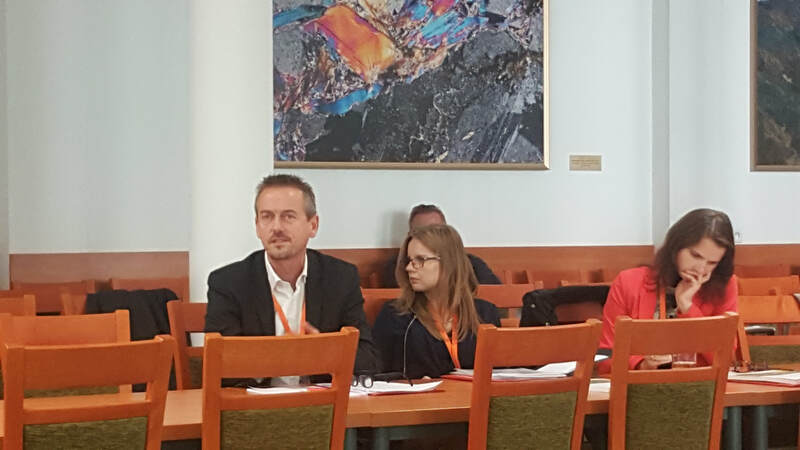 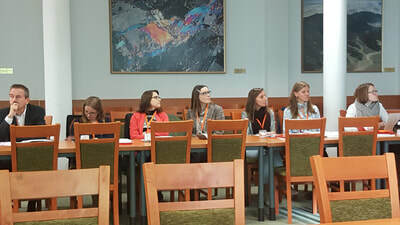 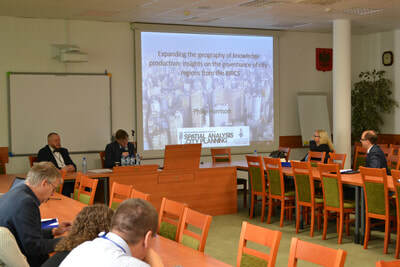 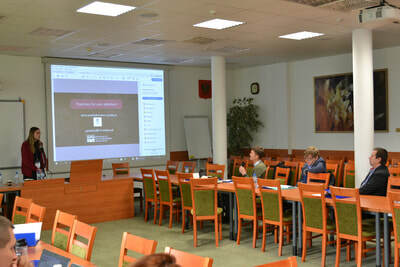 These concepts and experiences were presented by Paweł Pistelok (Institute of Urban Development in Krakow), Kinga Kimic (also on behalf of co-author Marzena Suchocka, Warsaw University of Life Sciences), Joanna Jaskułowska (Lodz University of Technology) and Dorota Mantey (University of Warsaw). 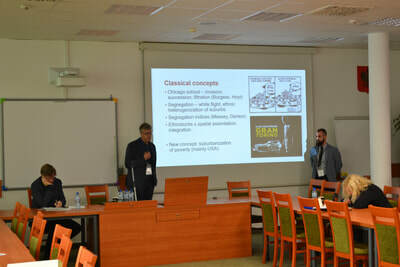 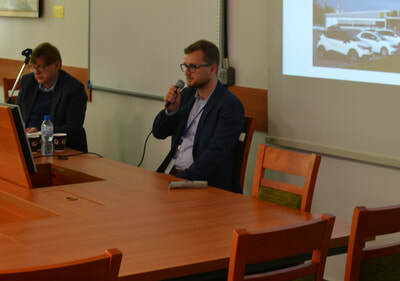 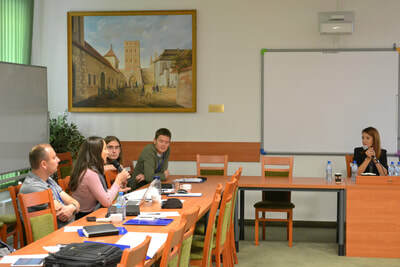 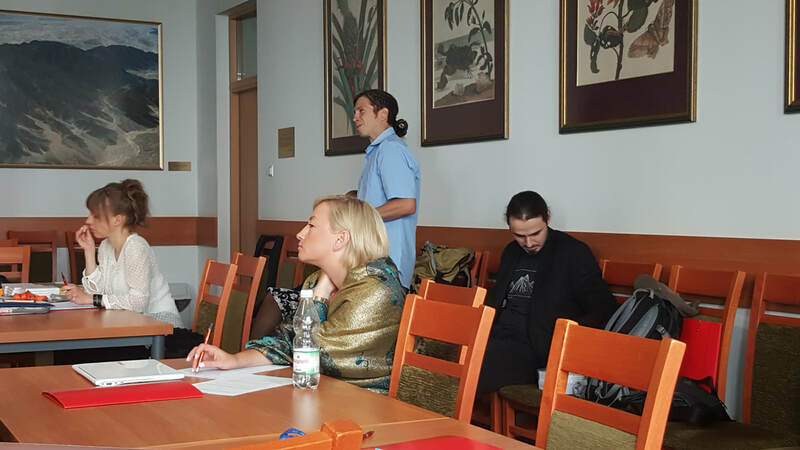 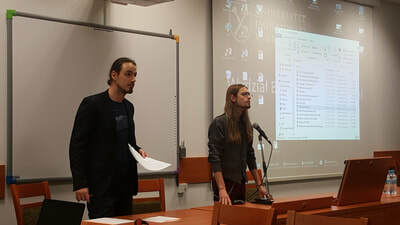 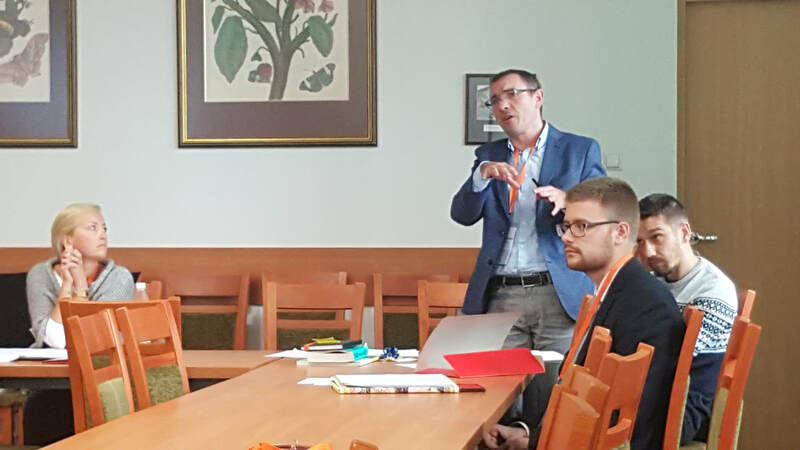 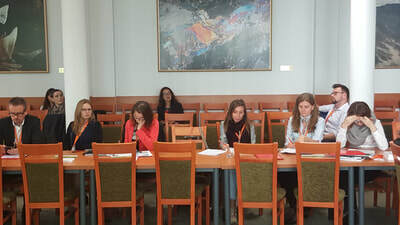 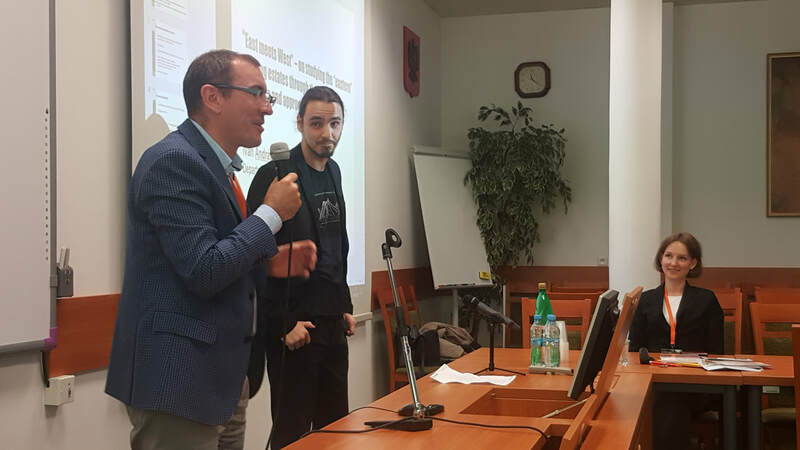 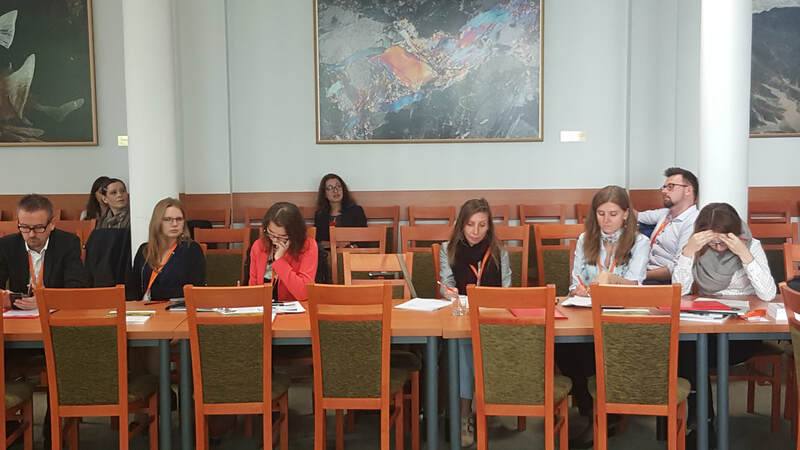 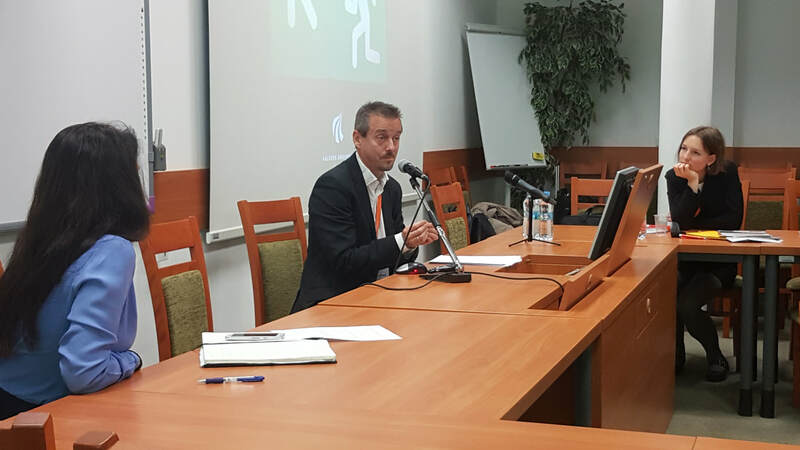 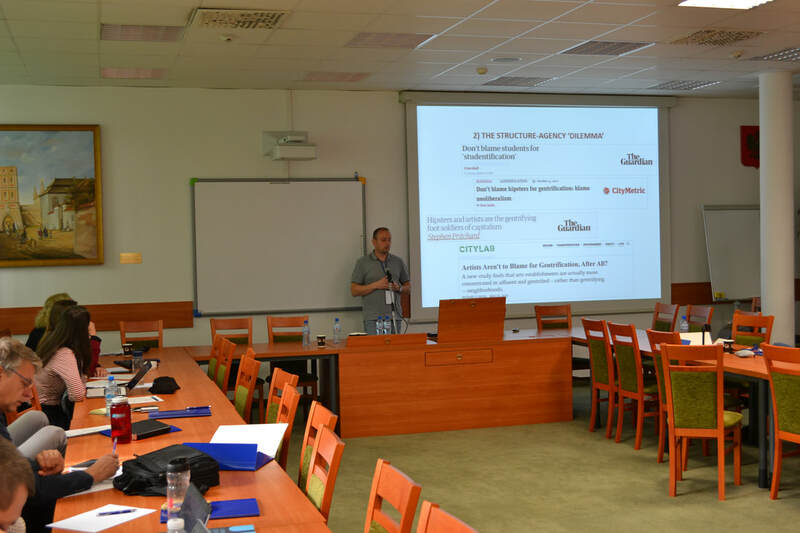 The third open call session (chaired by dr Piotr Trzepacz, editor-in-chief of Urban Development Issues) was a platform for discussing more traditional issues in cities with their contemporary solutions. Papers were presented by Paweł Bugajski (Arup, Manchester), Agnieszka Dudzińska-Jarmolińska (University of Warsaw), Natalia Bursiewicz (Pedagogical University of Cracow) and Karol Korczyński (University of Wroclaw). 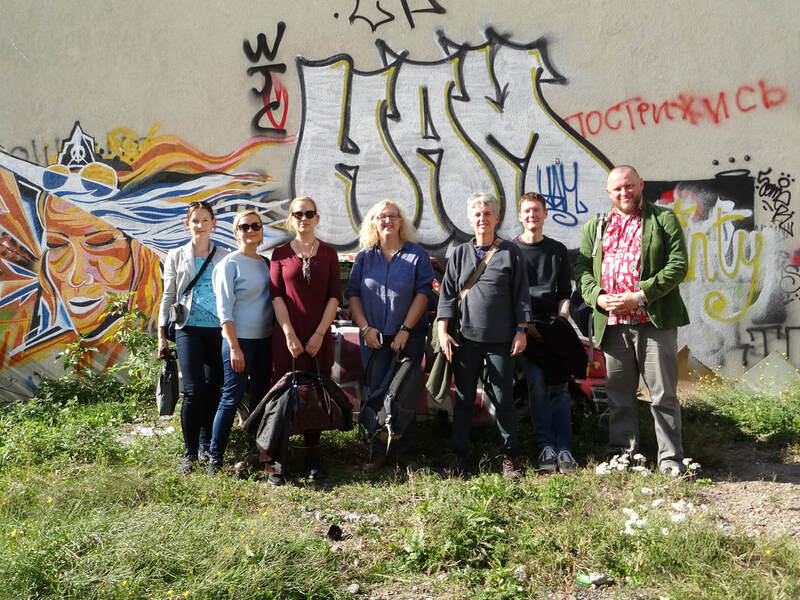 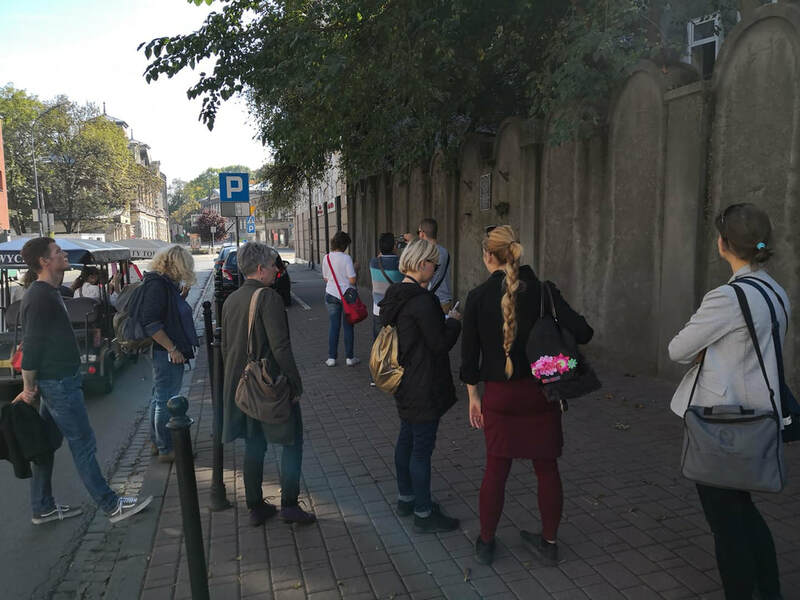 On the 17th of October participants of our conference took part in a thematic field trip around the city of Krakow. 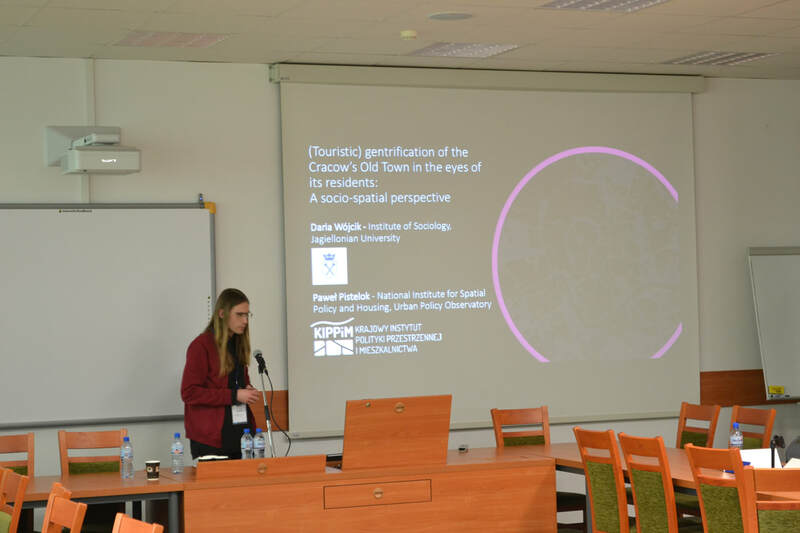 Gentrification, suburbanization, studentification, depopulation, revitalization.... basically all the important ".....actions" that shape cities were spotted. The trip started at the Ruczaj estate, where we've discussed the impact of academic function on urban development. 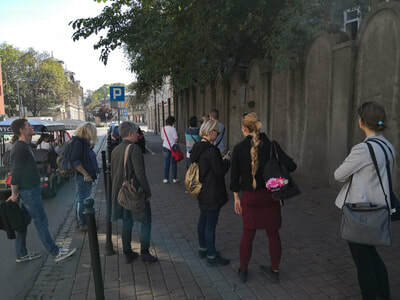 After that we've started to move towards Eastern direction, starting with the area of Łagiewniki - one of the most important sanctuaries in Poland, localized by the greatest shopping park of the city on the revitalized post-industrial site. 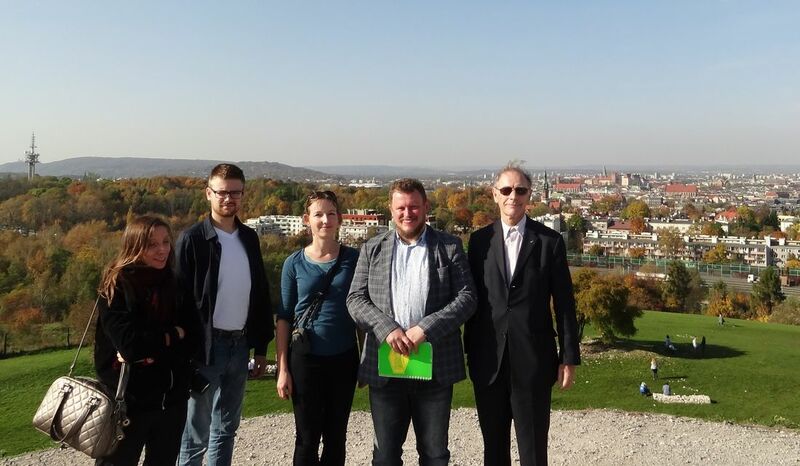 Our next stop was Krakus Mound in the Podgórze district (former independent city). 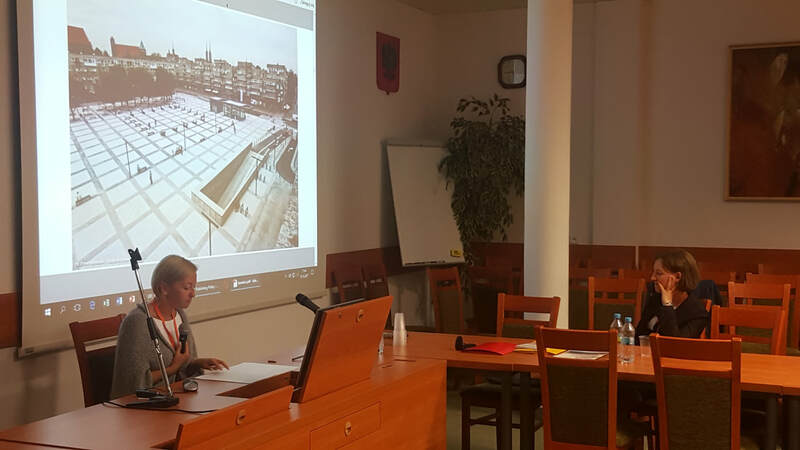 We spoke about the spatial conflicts in the areas affected by the tragic historical events - here, the Kraków-Płaszów concentration camp. Next site visited by the UDI-enthusiasts was Zabłocie area. 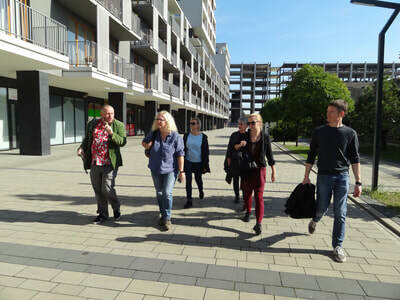 Former industrial site that undergoes dynamic changes - from metallurgical and cosmetic industry center to the area famous of fashion and movie industry. 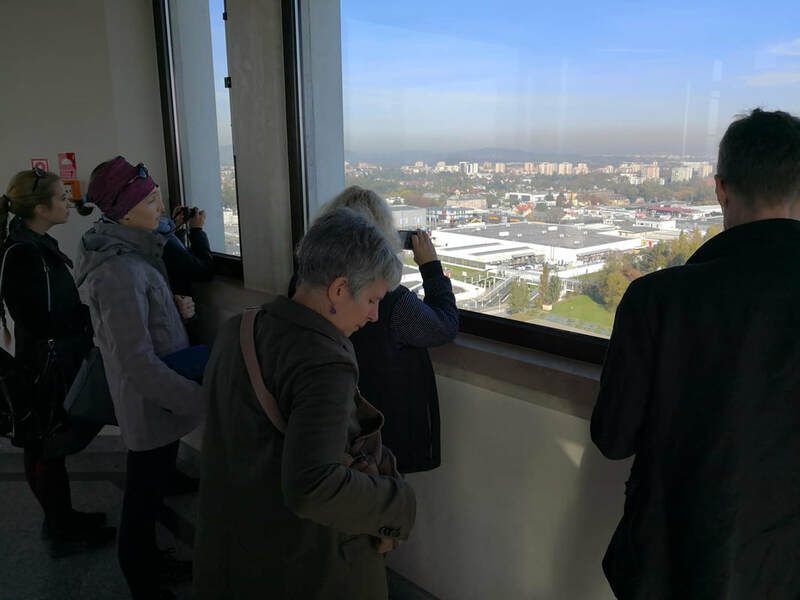 The last stop of our trip was Nowa Huta where we've discussed the challenges of this unique and symbolic place by contemplating the so-called "Stalinist baroque" and plans of "Nowa Huta of the Future" project.